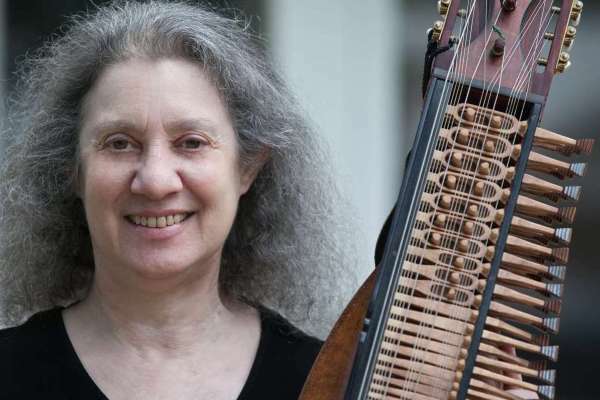 Deborah Greenblatt has been teaching, performing, composing, recording, and writing professionally since 1971. She received her degree in violin performance from Boston University School of Fine Arts. Deborah was the first woman to win the Nebraska State Fiddling Championship as well as the Mid-America Fiddle Championship. She was inducted into the Mid-America Old-Time Fiddler’s Hall of Fame and is a past President of the Nebraska American String Teachers Association. 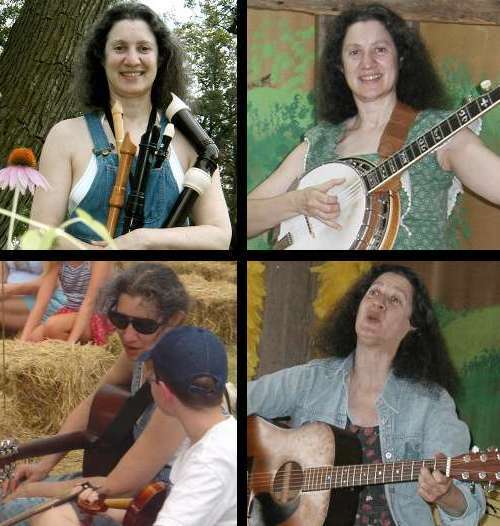 Deborah sings and plays a wide variety of styles of music from various cultures on fiddle, violin, viola, recorders, guitar, banjo, mandolin, hammered dulcimer, baritone ukulele, mountain dulcimer and nyckelharpa. Using Riley’s own words, Deborah Greenblatt has woven together a whimsical glimpse into the world of this famous Hoosier poet. This show features musical settings of Riley’s poems composed by Greenblatt, as well as portions of Riley’s lectures and memories. Debby is also available through the Nebraska Arts Council’s Artist-in-the-Schools/Communities Residency Program as a master artist. Check out Fiddler Magazine’s article on Deborah.